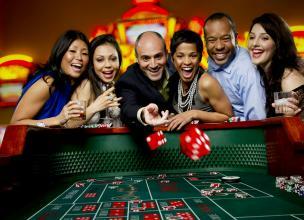 Blackjack is one of the most popular casino games, if not the most popular among big name players. It has become such a household name, that Hollywood is jumping on the bandwagon train to get some inspiration from the game. Casino games have long ago been immortalized in movies, starting from James Bond and his eternal love for baccarat and other casino games, to the big name actors such as Robert De Niro and his great role in Casino. 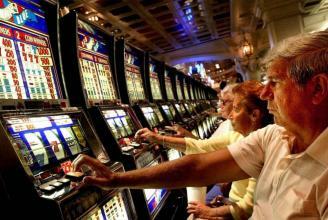 However, documentaries linked with casino games have been a rarity in the past. At least until the last few years. It looks like it is time for casino documentaries, and blackjack documentaries for that matter to emerge from the shadows. We present you three blackjack documentaries, all focusing on the popular game, as well as playing. Let’s take a look at the history of blackjack online and see firsthand how some people have beaten the system in the world of card counting and blackjack. The documentary was aired as a television series, starting in 2004 in the US. The background for the popular documentary was set when the book by Ben Mizrich, one of the team members, emerged in libraries. The book became a national scandal in the US, as casinos got a chance to read how they were scammed. Breaking Vegas is a great dramatic recreation of the popular blackjack teams by MIT students. The documentary tells the whole story, but doesn’t add unnecessary dramatics. Breaking Vegas is a true documentary, following a documentary style that really suits the subject it covers. The movie shows the method the players used, but one can be sure that it is not 100% the method the MIT team used, as players all over the world would try to copy it. That is the only downside of the documentary, as not enough substantive mathematics is explained. The team didn’t explain other strategies as well in the movie. Another documentary inspired by a real life story, “The Player” tells the story of Don Johnson, one of the best gamblers in the history of Vegas. Johnson managed to walk away with $15 million in a single winning streak. Johnson is known for beating three casinos in Vegas in a single night. In the documentary, Johnson explains his strategy, and admits he needed a little luck, but his winnings were mostly due to smart gambling. In the documentary, the big whale player explains how he beat the system, and how he managed to turn the odds to his favor playing table games. As most veteran players know, it is almost impossible to win lot of money with table games, as odds are always stacked against you. The theory explained in the documentary is simple, when casinos in Vegas and Atlantic City were down in popularity and money, they needed big name whales such as Johnson to play. They offered whales benefits, which Johnson used to take advantage of the system. His system was simple, he managed to arrange a 20% refund every time he lost money, and by splitting and doubling, he managed to get up to $50,000 in free play. 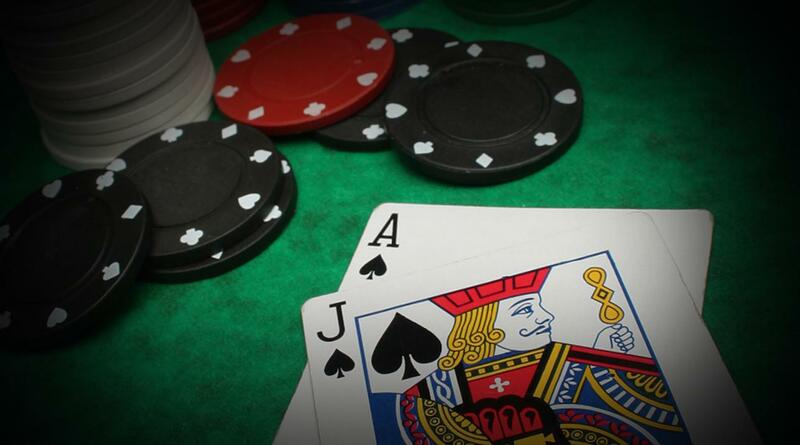 Using different methodologies, as well as scaring dealers into committing errors, Johnson is still ranked as one of the top 10 winners in a single night in casinos. Unlike other documentaries on this list, The Hot Shoe offers more historic look into blackjack and playing blackjack online. The movie offers a great access to the history and system of card counting and blackjack. The Hot Shoe features many interviews with famous blackjack players and experts, as well as people writing on the topic of card counting. An interesting twist is the addition of casino executives, lawyers and detectives, offering their insight how they manage to fight with card counting. Naturally, there is a throwback to the MIT Blackjack team, one of the most famous blackjack teams that practically invented card counting system in blackjack. And of course, the detective that put an end to their winning streak is part of the documentary, offering his insight in an interview. The documentary goes into details on card counting, what it means, and how to use it in casinos. Unlike other blackjack documentaries that follow a specific team, the Hot Shoe puts the focus on the card counting itself. The documentary by filmmaker David Layton also offers a fantastic “how-to” section, and several hints and tips.